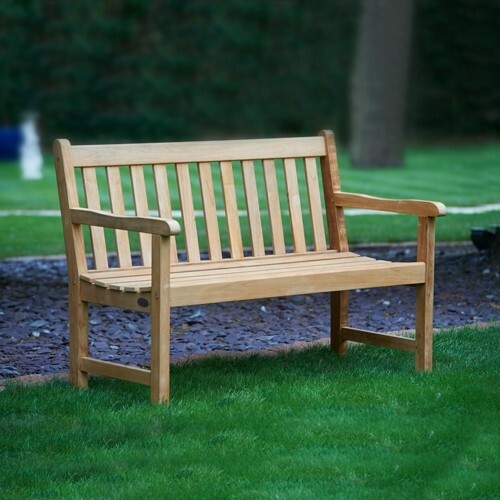 This cushion fits nicely on our 121cm wooden garden bench, and makes relaxing in the garden even more pleasurable. The cushion has removable covers for cleaning if required. These bench cushions come in a choice of colours.